Here at Crown Cars, we pride ourselves in our extensive range of second hand used cars in Featherstone, West Yorkshire. Our family run established business are here to provide the highest level of expertise and have been providing advice when finding the right car country wide for the last 25 years,If you are looking for great savings on quality used cars in the then you have reached the right place. Crown Cars are a specialist used car dealer based in West Yorkshire. We are proud to offer you a first class customer service inc Full written mechanical reports, and very competitive pricing, so please browse our stock list. At Crown Cars, we stock a range of used cars to suit all budgets and lifestyles so we are sure to have the right car for you. We realise that buying a car can be a daunting experience, but don't worry, we are well established and have been suppliing quality cars for over 25 years and come with a great reputation. Furthermore we offer excellent advice and experience on vehicles and vehicle maintenance. Our friendly staff will go the extra mile to guarantee that you receive the advice you need. 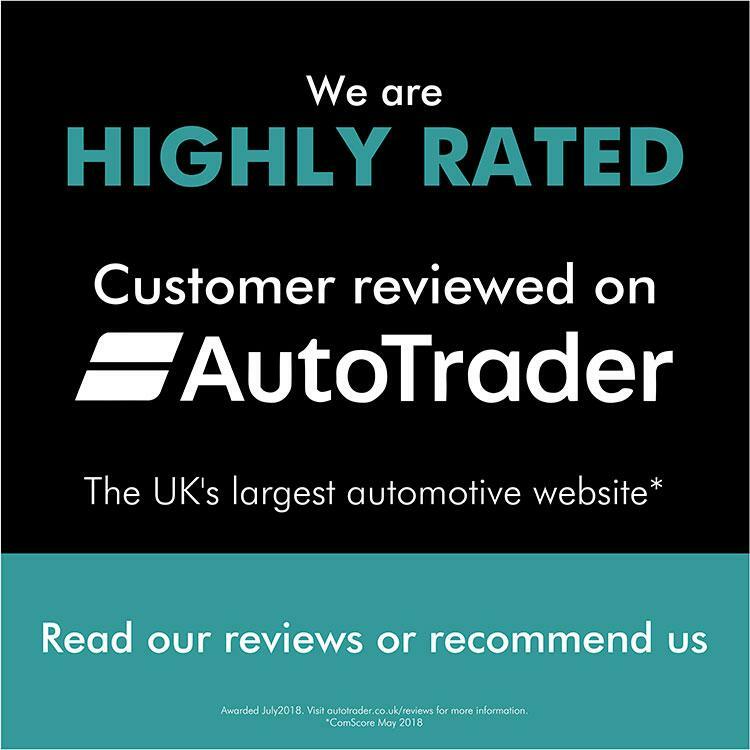 This is the reason why many of our customers keep coming back to us,We have got customers who have bought cars from us over 20 years, Our reviews speak volumes about how we put customer service first. At Crown Cars we don't just sell cars, we do everything possible to get you driving your perfect cars.